Welcome to Robson's Pool Safety Inspections & Fencing! Of all things, your family and their safety is number one. At Robson's Pool Safety Inspections we understand how important your loved ones are. We also understand how important it is to you that your property is in line with the new pool safety laws. Rest assured, at Robson's Pool Safety Inspections we have the most up to date qualifications necessary and are true professionals in the field of pool safety. Why Choose Robson's Pool Safety Inspections? You can trust us - our huge volume of testimonials proves our quality of work & how honest we are. Communication - you'll always know where you stand, especially with time frames so that we can help you meet important dates / deadlines. You are the private home owner wishing to buy, sell or rent a house and/or unit. You are a real estate agent who is renting or selling a residential dwelling. You are managing a body corporate of a shared pool. You are offering accommodation of any sort. For example: hostel, a backpackers or a caravan park. Many people are unaware that the Queensland Government has recently revised their pool safety laws. As a result of this, the government has now brought into effect a change in legislation that relates to every pool in QLD, including Brisbane & Ipswich. This is an effort to decrease the record number of drownings that occur every single year in Queensland homes. Landlord, Property Manager or Body Corporate? If you own or manage a swimming pool, you are now required to take on this extra responsibility. These new legal requirements are in place to ensure that your pool and surrounding areas will be safer for you, your family and your community. 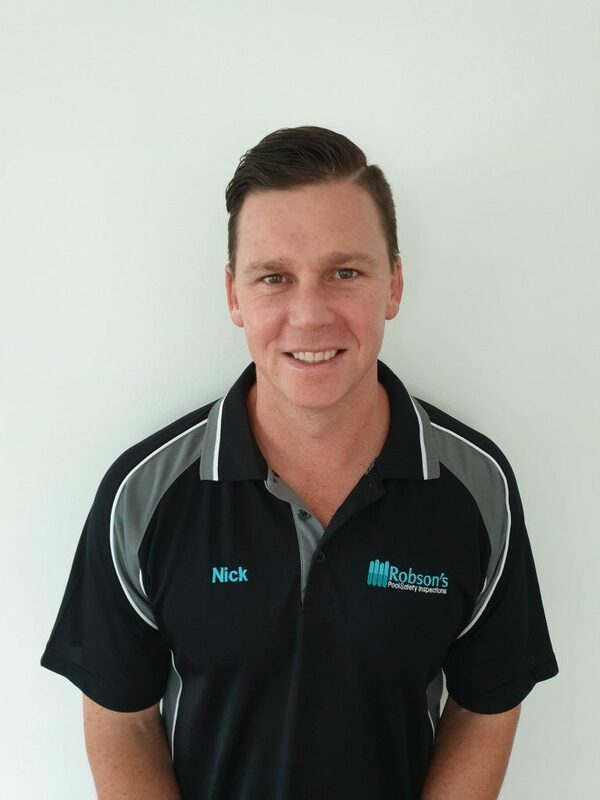 We are happy to come to you wherever you are in the wider Brisbane area. 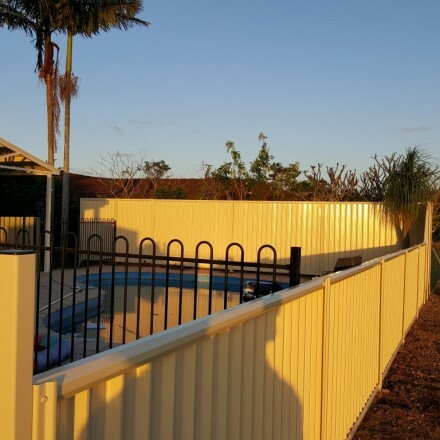 Colorbond pool fencing is a beautiful and extremely popular safety fence for your home. 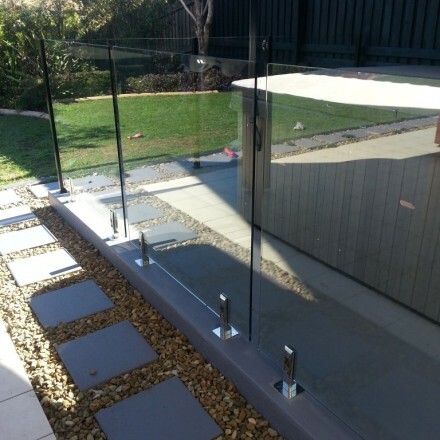 Robust and durable this type of pool fencing will really enhance the look and value of your property. 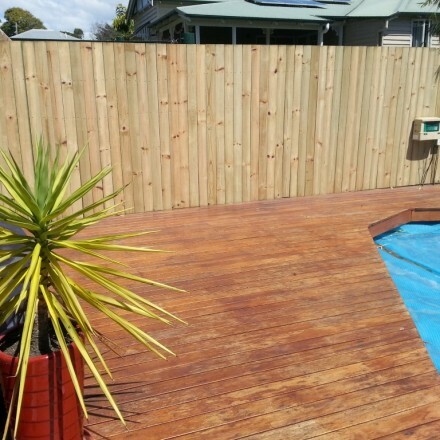 Timber Pool Fencing combines privacy with earthy style. 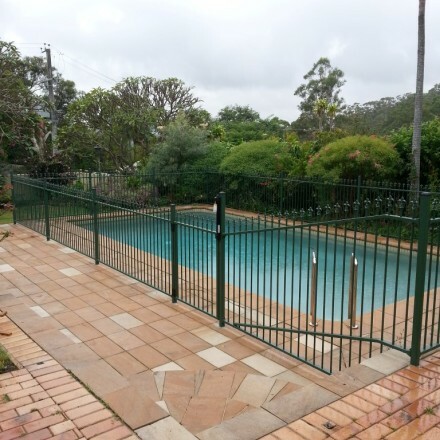 Robson's Pool Safety Inspections are specialists in installing beautiful treated Timber Fences that stand the test of time.